March 30, 2017 - No Comments! It's the season for the School of the Arts Open House and we've been given the mission of creating a series of social media videos that will engage potential students to find out more. With the main target audience being specifically the young, pre-secondary crowd, we felt strongly the need to approach the videos with their tastes and interests in mind. This also meant the energy and style of the series needed to be current and appealing to these savvy youngsters. At the same time, we were also mindful that the choice of school is often a decision heavily influenced by parents as well. So as much as the videos needed to attract the young, they also had to cater to the needs of moms and dads. Lights, Camera... Action! 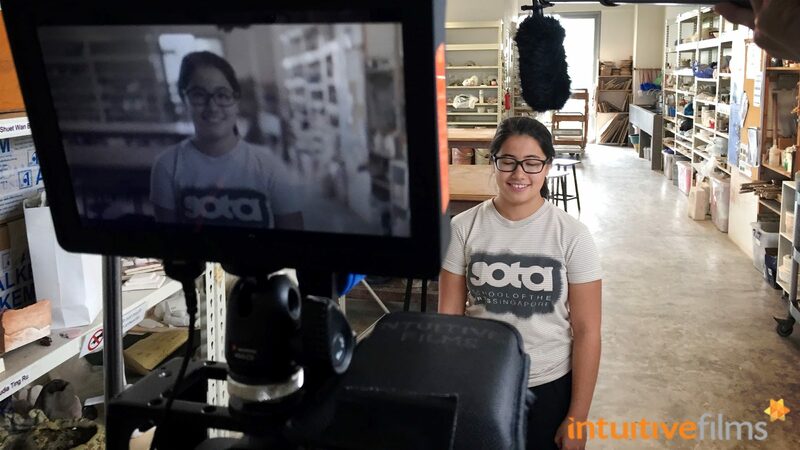 Over at one of SOTA's ceramics studio, with one of the students roped in for the video production. With these factors in mind, there were also fair concerns raised about how much of the envelope we could push, as we strongly believed in one of the original concepts we have pitched. That earlier concept played on the idea of 'reverse psychology', with an element of surprise for and challenge to the viewer. Working closely with SOTA's Corporate Communications team, we did informal focus groups with the students, so as to get frank feedback on the initial concepts, as well as incorporate their perspectives into the final scripts. 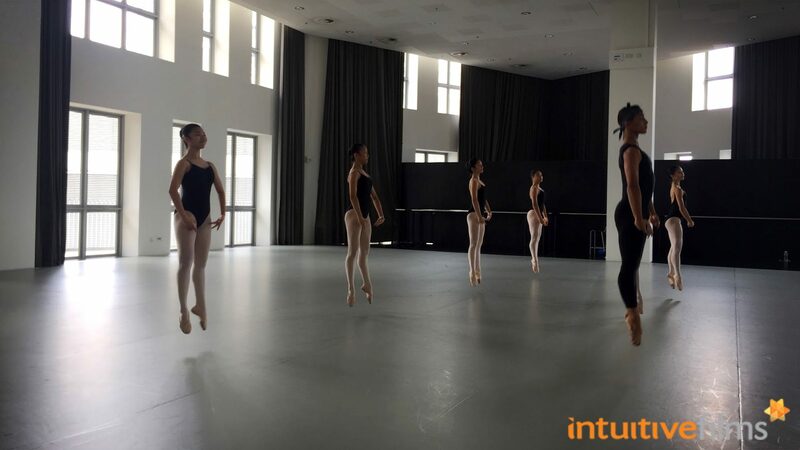 SOTA's dance students defying gravity with grace and strength. SOTA, being a unique institution, has a very distinctive character, which we wanted to bring out strongly in the videos. At the same time, being a fairly young institution, it also faces the continual challenge of correcting misconceptions about what the school is actually like for students. So this series of social media videos was designed to not only drive visitors to the open house but it also has a larger objective of tackling some of the key misconceptions - misconceptions that could actually influence whether parents or students make the decision to consider SOTA. 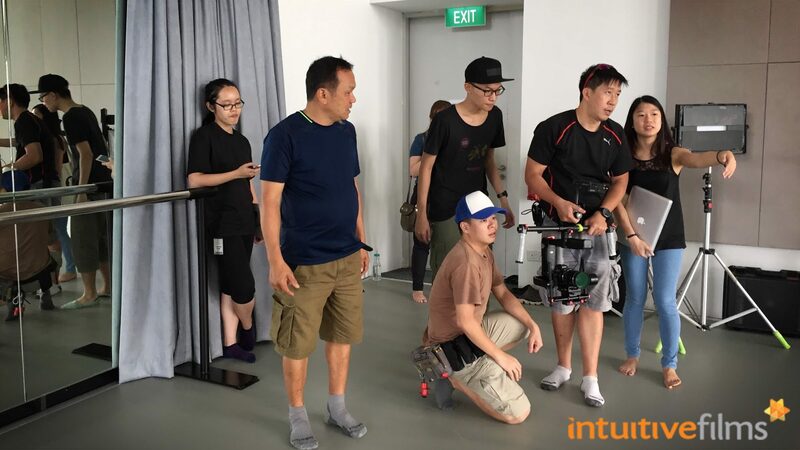 Behind the Scenes of our Video Production Filming for the SOTA Open House Social Media Videos - setting up the DJI Ronin 3-Axis Camera Gimbal to capture the dynamic movements of dance. After gaining the SOTA team’s confidence that the ‘reverse psychology’ approach would be very suitable for their objectives, we teased out the key messaging through a good balance of humour in the scripting and the use of dynamic visuals. 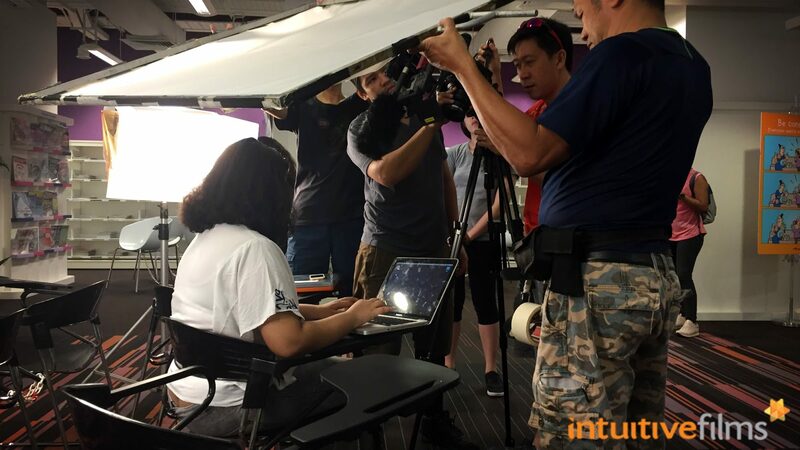 We were also confident that the SOTA students would be able to pull off the nuanced performance needed in delivering the script because of their background and training. 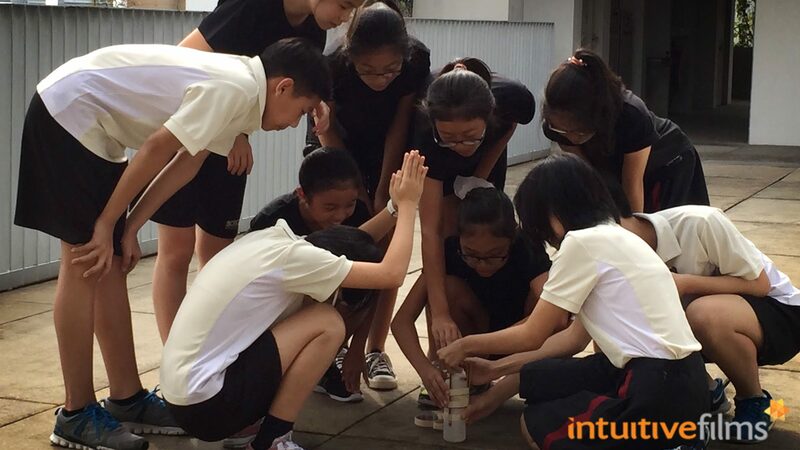 Sending rockets into the sky at the SOTA rooftop garden with the students, as part of their science classes. Planning for production filming was met with the challenge of fitting the wide variety of shots and scenes needed to create the necessary energy within one filming day. Not wanting to disrupt the learning of the students, we had to work around existing class schedules. The original production timeline was also pushed back by a week because it coincided with the term exams, which led to an even tighter turnaround for the post-productions stage. 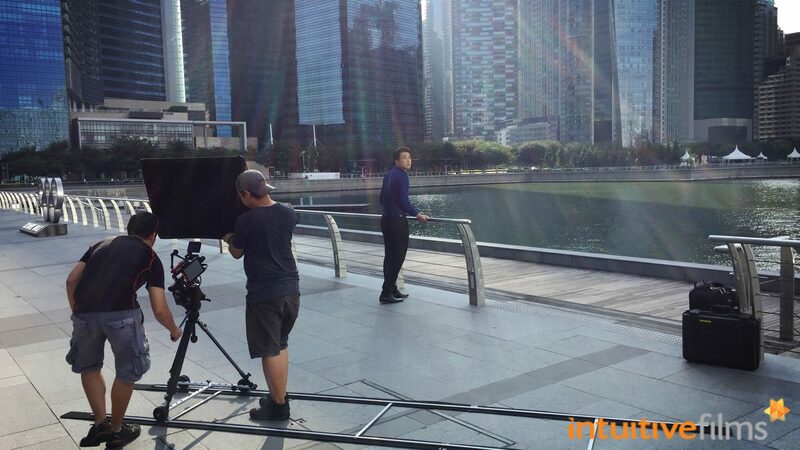 One of the SOTA students selected to perform the lines for the videos, with a dash of their own personalities. 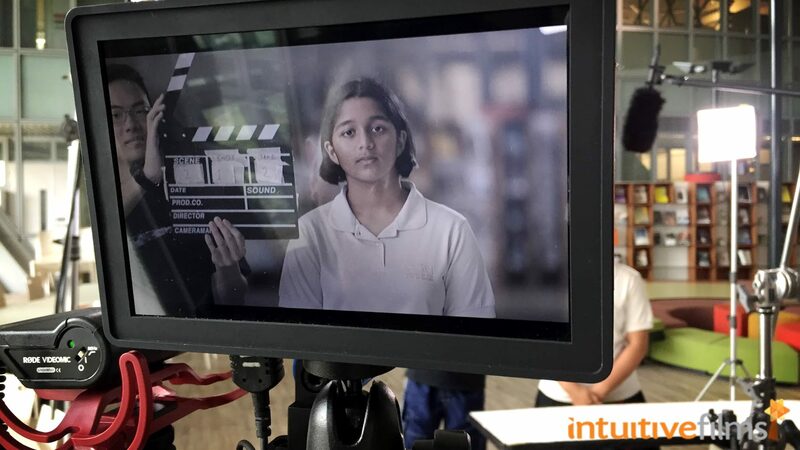 When the day of filming came, the shoot went very well, as the staff, students and teachers helped us make things happen every step of the way, through the long hours of filming. With the first cut preview delivered within a short time upon filming, we received a very positive response from SOTA’s team. We were also very happy with how the two videos turned out, especially with the challenge of working around scheduling and logistics. When the completed videos were previewed to the faculty, we were delighted when our SOTA clients shared how they were very well received and were even greeted with applause! 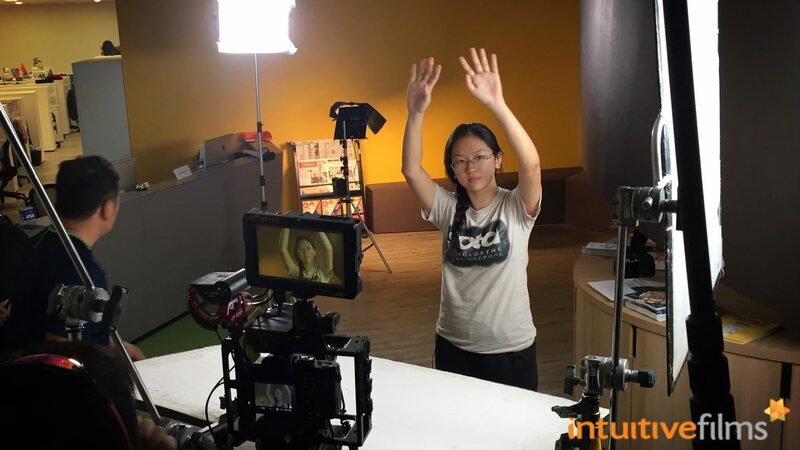 It is very fulfilling to hear this because we also feel it’s important that the videos resonate with students, staff and faculty, so that the series is something they would be proud of and feel is an authentic reflection of the spirit of SOTA. The SOTA team was so happy with this series of videos, they have requested for a version with a general branding end tag, so that the videos can be used on more occasions. To us, that’s a testament to how the videos we’ve created have met our client's objectives and have added more value by providing more mileage beyond the initial objectives. We are also very happy to have the SOTA Corporate Communications team coming onboard with our original concept and trusting us to handle the delicate balance of creating something eye-catching for the targeted youngsters and also on point with the branding for a larger audience. We'd like to wish a big 'Thank You' to all the students, staff and faculty roped into the filming for making everything possible! 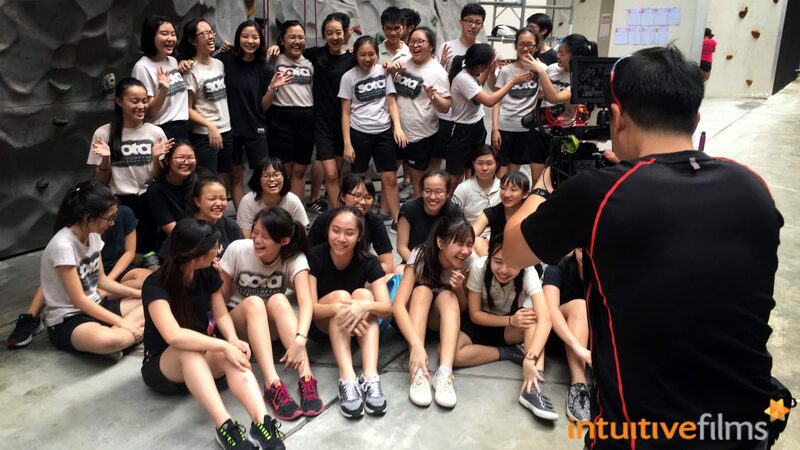 Huddling the rock climbing class for a group shot filled with youthful zest and energy. March 13, 2017 - No Comments! 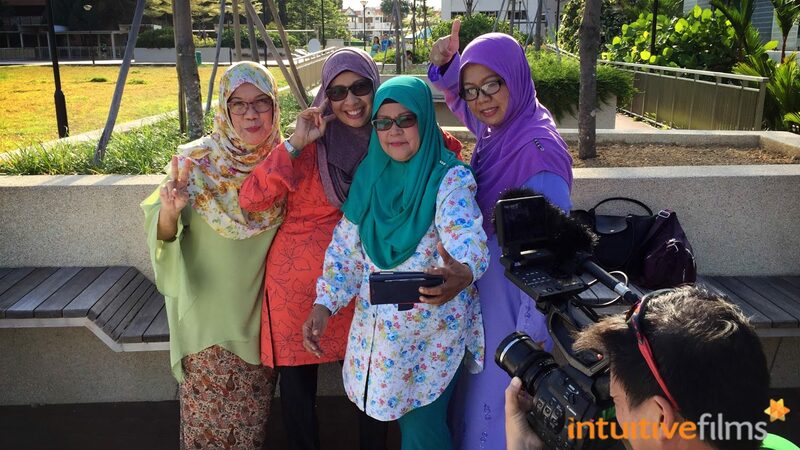 Earlier this year, we were approached by the good people of the Ministry of Communications and Information (MCI) to produce a video that will be shown in Parliament by Minister Yaacob Ibrahim. Behind the Scenes of our filming at the General Assembly Spacemob office. The occasion: The Committee of Supply debate as part of Budget 2017. The focus: To bring out the human stories that showcase the impact and benefits of the various schemes and initiatives that MCI and its agencies have put forth in 2016. The challenge: Potentially short turnaround time (because the date for Budget 2017 has not been released yet) and needed many levels of coordination and cooperation among the boards and agencies to reach out to the interview profiles (kudos to the MCI team for bringing all this together!). Behind the Scenes... and all hands on deck. 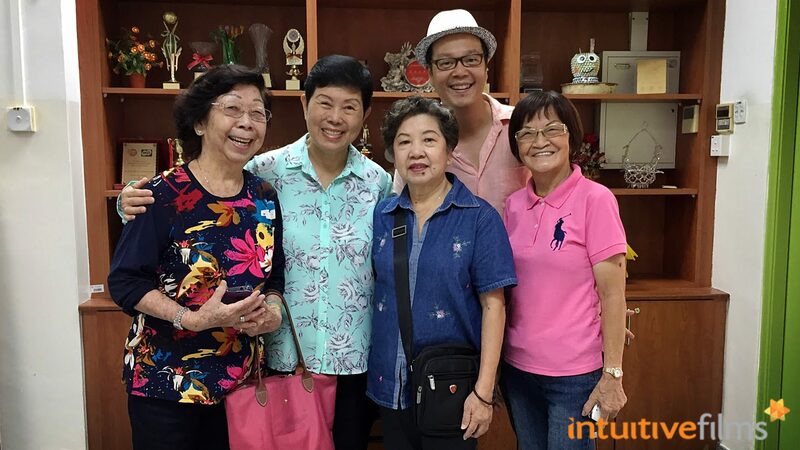 With the happy Senior Citizens of Toa Payoh West CC post-filming. It was our first time working with the team from MCI and to quote one of our featured interviewees, Hakim, "It's been an unbelievable journey". From the get go, the MCI team had a very clear brief for us, with visual references that gave us a good understanding of the look and feel they were going for. This allowed us to propose a filming treatment as well as infographic animation style that delivers statistics in a fun and integrated way. We knew from the start that the human element is very important, which guided us on our pre-interview and scripting process with each profile, as well as our recommendations for the types of statistics to be paired. 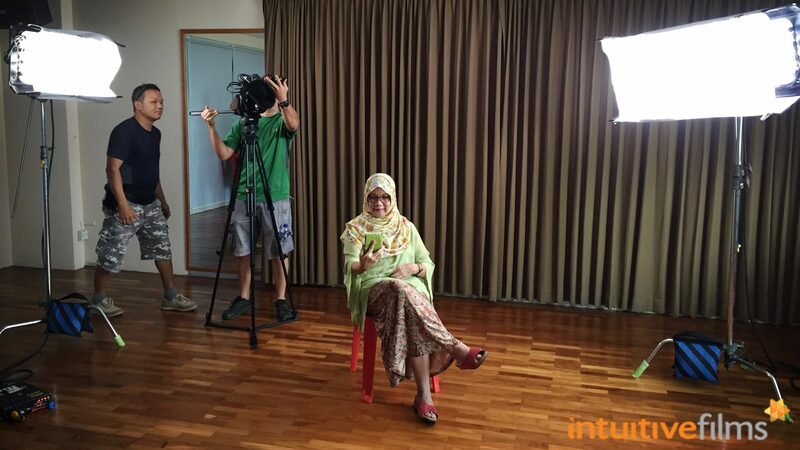 Behind the Scenes of our video filming with our Senior Citizen profile at the Toa Payoh West CC. 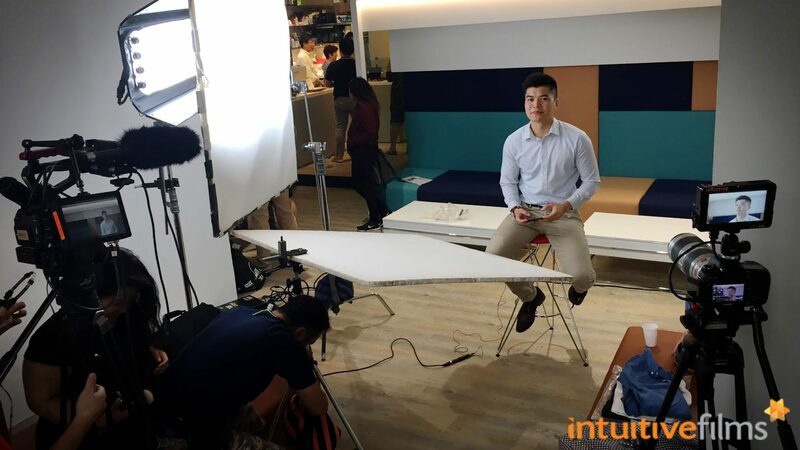 The selected interviewees were colourful characters from all walks of life and were able to speak passionately and authentically about their experiences - which is an essential trait for any profile-driven video (and corporate video as well). Props again to the various agencies for this! 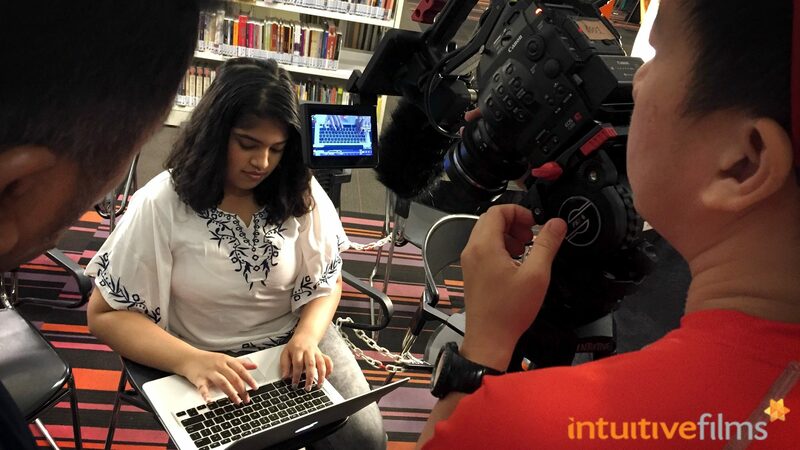 Behind the Scenes of our video filming at the Clementi Public Library. The other pleasantly surprising elements that made this whole video production process a positive and energised one was the high level of mutual trust, respect and appreciation between our team and the clients that was established very early on in the process. For us, it was very encouraging to experience the spirit of collaboration where our clients were open to our suggestions, trusted our recommendations and respected the need for time and resources to get the quality of work we've promised. At the same time, it was also a joy working with the MCI team as it was clear they were taking firm ownership of the project and were able to take decisive actions through the whole process. 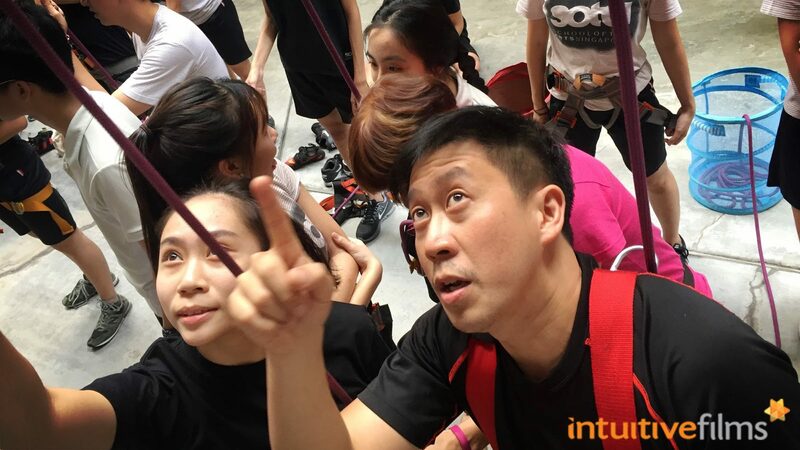 Our Gaffer, Ah Lim, being our poster boy for the IMDA Silver Infocomm Initiative! This was also demonstrated on the ground during filming as everyone involved from MCI and the agencies were chipping in in whatever capacity they could offer to make sure we get the best footage for the video. Need a Hokkien dialect interviewer? Check! Need to access another Ministry's exhibition gallery the next day and after working hours? We're on it! Original interviewee pulls out the day before? No problem, we'll find someone! 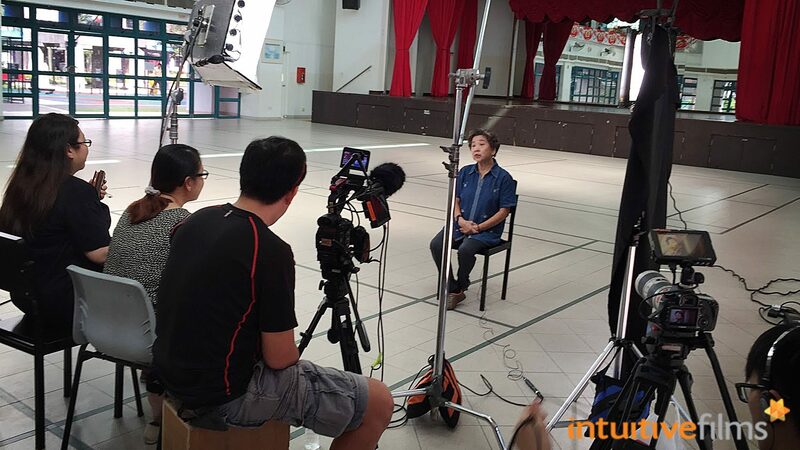 Behind the Scenes of our video filming at the Kampong Kembangan Community Club, talking about the IMDA Silver Infocomm Initiative. Behind the Scenes of our video filming at the Kampong Kembangan Community Club with our sporting interviewee and friends. That's a wrap! 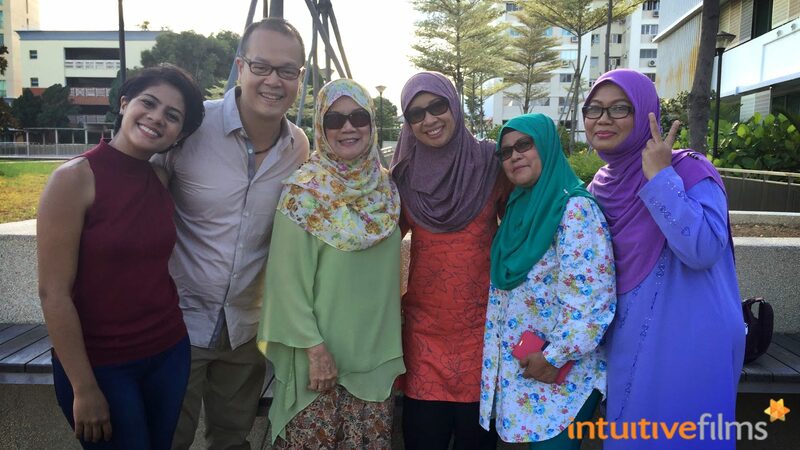 Director Dany with our interviewee and friends at the Kampong Kembangan Community Club. So, despite the little hiccups here and there (uncertainties are pretty much part and parcel of video production life! ), the shoots ran smoothly, we were able to get the edit previews out on schedule and the first cut preview went really well. By the time the almost-finalised video went up to Minister Yaacob Ibrahim for his preview, the response was very positive. All because of the clarity and enthusiasm from all sides from day one. 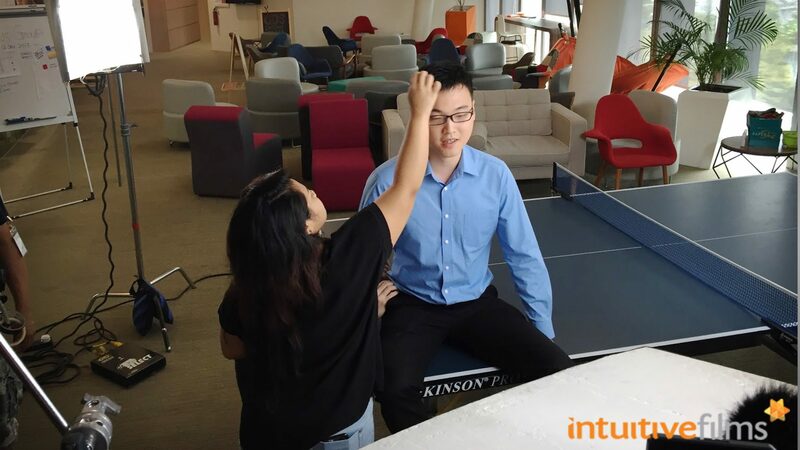 Behind the Scenes of our video filming at the cool GovTech Hive office. What a great way to kick off 2017 for us (as we looked back at MCI's milestones in 2016 with this video). Here's to more fulfilling work and collaborations in the months to come! Behind the Scenes of our video production for the Ministry of Communications and Information (MCI) Budget 2017 Parliament Video, as part of Minister Yaacob Ibrahim's presentation.